To save the sermon, select the three dots near the speaker icon and hit "download". Sermon by Dan Lang on March 17th, 2019. To save the sermon, select the three dots near the speaker icon and hit "download". Sermon by Scott Lloyd, March 10, 2019. To save the sermon, select the three dots near the speaker icon and hit "download". Sermon by Dan Lang, March 3, 2019. 8. 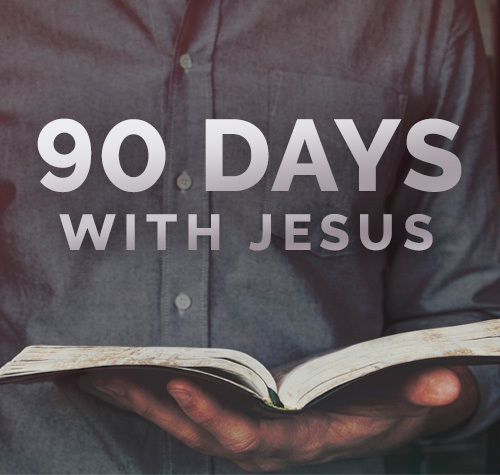 90 Days With Jesus: What’s the Cost? To save the sermon, select the three dots near the speaker icon and hit "download". Sermon by Dan Lang, February 24, 2019. To save the sermon, select the three dots near the speaker icon and hit "download". Sermon by Dan Lang, February 17, 2019. To save the sermon, select the three dots near the speaker icon and hit "download". Sermon by Dan Lang on February 10th, 2019. 5. 90 Days With Jesus: Who Do You Love? To save the sermon, select the three dots near the speaker icon and hit "download". Sermon by Dan Lang, February 3, 2019. To save the sermon, select the three dots near the speaker icon and hit "download". Sermon by Dan Lang, January 27, 2019. To save the sermon, select the three dots near the speaker icon and hit "download". Sermon by Dan Lang, January 20, 2019.